Esports is a catch-all term that refers to high-level video game competition that can be watched by spectators. While esports audiences are inevitably stratified by choice of game and the broader scene around esports encompasses players, coaches, fans, viewers, analysts, sponsors, advertisers, publishers, regulators, casters, production professionals and more. 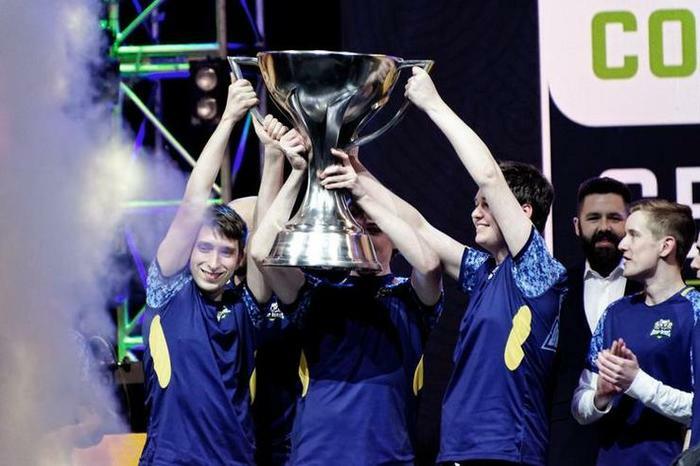 Goldman Sachs valued eSports at $500 million in 2016 and expects the market will grow at 22% annually compounded over the next three years into a more than $1 billion opportunity. 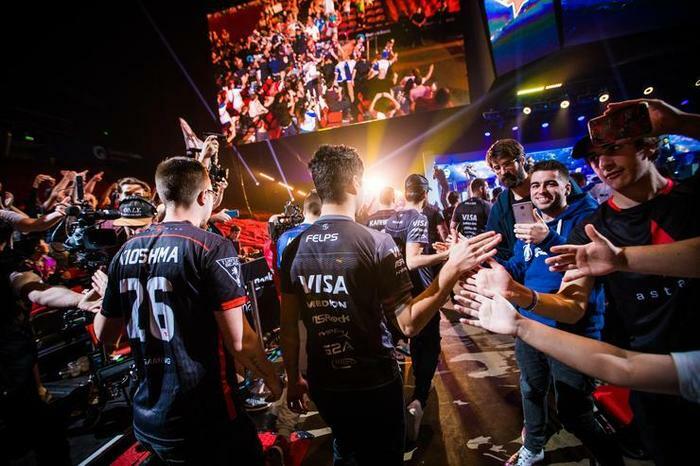 According to a report by NewZoo, global esports revenues will reach $906 million in 2018. “In the coming year, the global Esports Economy will grow to $906 million, a year-on-year growth of +38%. The majority of this, 77%, will be generated directly (sponsorships and advertising) and indirectly (media rights and content licenses) through investments made by endemic and non-endemic brands that will spend $694 million, an impressive 48% increase since last year,” the report says. What games are popular right now? As esports has become more popular, more and more games developers have tried to make their next title esports friendly. 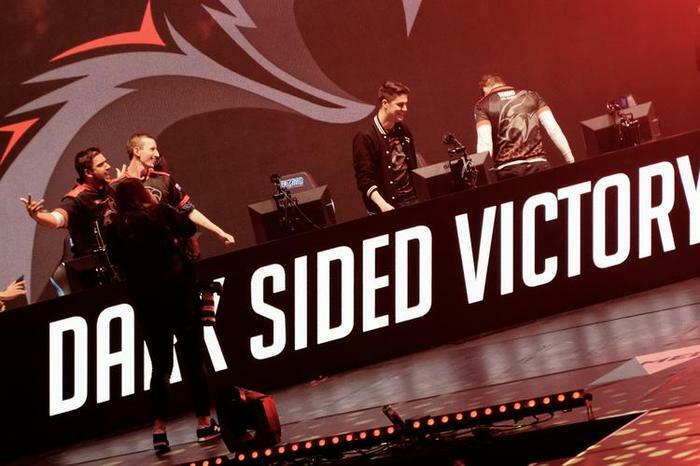 However, results to this trend have been mixed with critics arguing that its best to allow esports communities grow naturally rather than try to forcibly cultivate or directly invest them into existence. At the time of writing, the following games are considered major esports. The above list should not be taken as anywhere close to encyclopedic. The esports landscape is fast and constantly changing and even smaller developers are capable of cultivating a rich competitive scene environment around their games. Generally speaking, there are two ways to watch esports online: live or via VODs (video-on-demand). Watching live lets you see the action as it unfolds and be a part of the live social media experience around the game via social media platforms like Twitter and Instagram. Watching VODs allows you to take your time and consumer the content at your own pace. The best way to watch esports live is usually Twitch.TV. The best way to watch VOD content is usually Youtube. You can also attend esports events in-person. 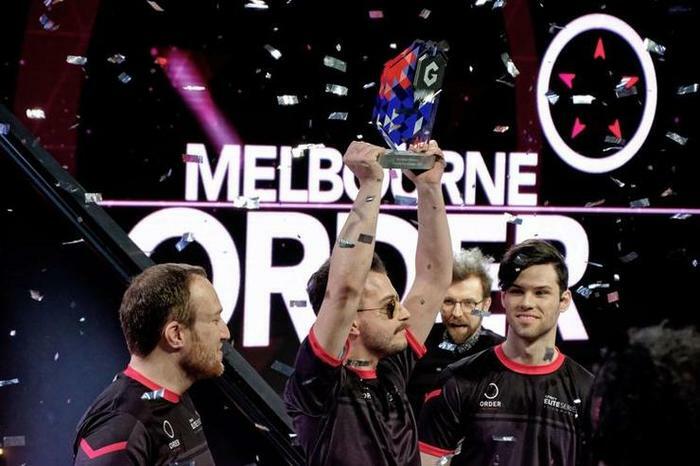 Australia has played host to more and more esports events in recent years including the Intel Extreme Masters, League of Legends: Rift Rivals and the Melbourne Esports Open. 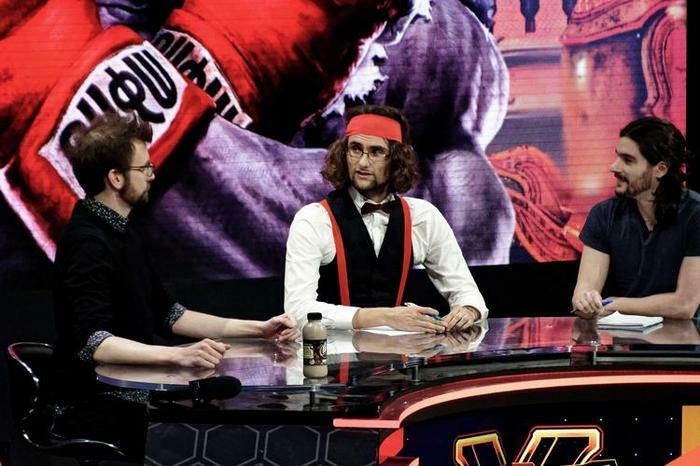 Why should I watch esports? While your mileage with esports content is entirely going to vary based on your ability and be interested in the specific game being played, there are plenty of reasons to watch esports in 2018 - and most of them are pretty similar to the reasons most people watch regular traditional sports. For one, it’s interesting and entertaining to watch games be played at a skill-level with millions of dollars on the line. 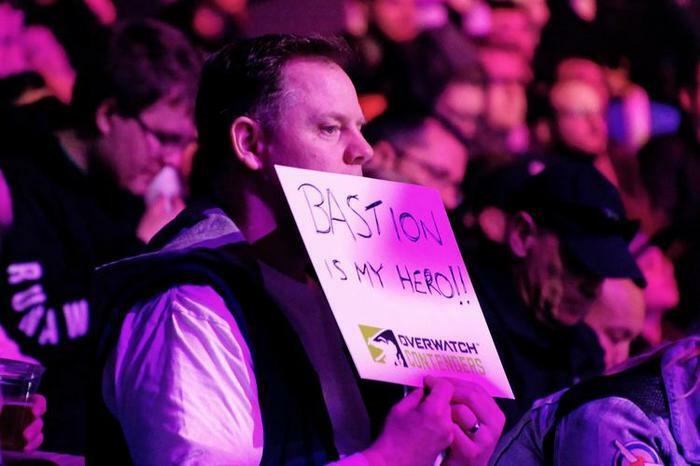 So long as you know enough about the game being played, esports take something familiar and present it in a way that allows you to feel what’s at stake. Then, there’s an element of spectacle to the whole affair that’s kicked into overdrive in recent months. As the popularity of esports has grown, this has allowed events to fill larger and larger venues like stadiums and concert halls. And the fast-rising production values for these events have become more mature and professional over time, making for a better viewing experience.